Remember, remember the 5th November. Bonfire Night is a great night to cosy up in front of an open fire, get together with family and friends and watch a good old firework show before enjoying a warm dinner in the evening. The UK though are the only place to enjoy Bonfire Night so how do other countries around the world enjoy the equivalent of a good bonfire? Well, from New Year’s Eve to international firework competitions, here’s how the rest of the world enjoys fireworks with the best firework displays in the world! They’re known as some of the best fireworks in the world for a reason and that reason is because they’re absolutely spectacular. 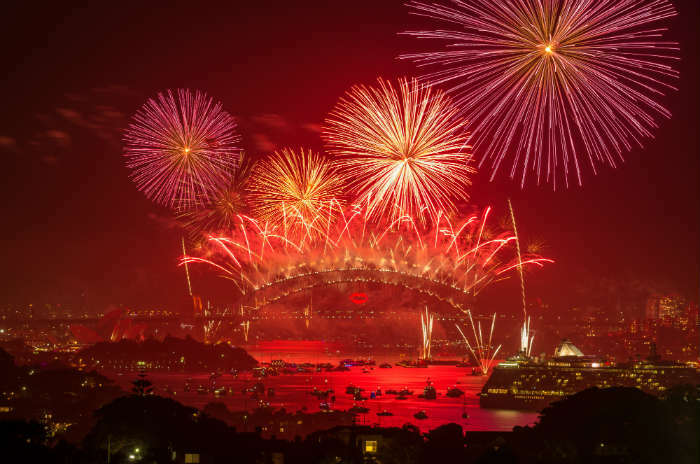 With barges of fireworks set up along the length of the Parramatta River and outside the Sydney Opera House, this pyrotechnic extravaganza allows spectators to see in the New Year from a variety of viewing points including Mrs Macquarie’s Point and Observatory Hill. 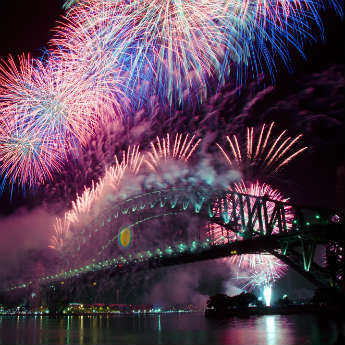 There’s even a family friendly firework show at 9pm if any little ones fall asleep before midnight and colourful light projections on the Harbour Bridge to get everyone into the party mood! What better way to celebrate loud, bright and brash fireworks than by holding a month long competition. 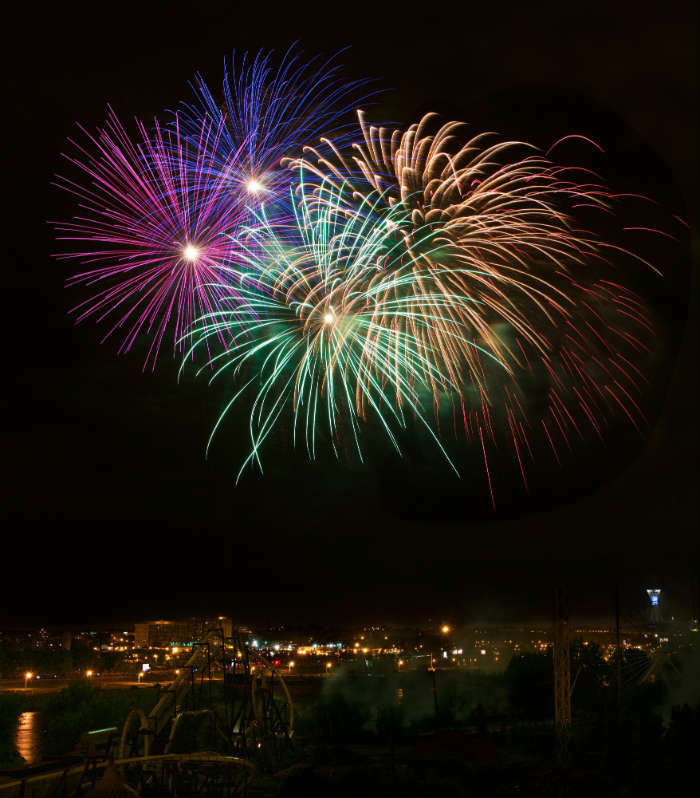 The Montreal International Fireworks Competition has been running since 1985 and is one of the city’s most popular attractions during the summer! Competitions are held on Wednesdays and Saturdays and are based around different countries such as England, Hong Kong and Canada. If you want to get up close to the action, buy a ticket for La Ronde, Montreal’s Six Flags theme park for rollercoaster action during the day and fireworks during the evening. From this viewpoint you’ll watch the fireworks light the sky as synchronized music makes the show. Alternatively, take advantage of one of the free viewing spots such as The Old Port or Jacques-Cartier Bridge where you can enjoy the show from 10pm! 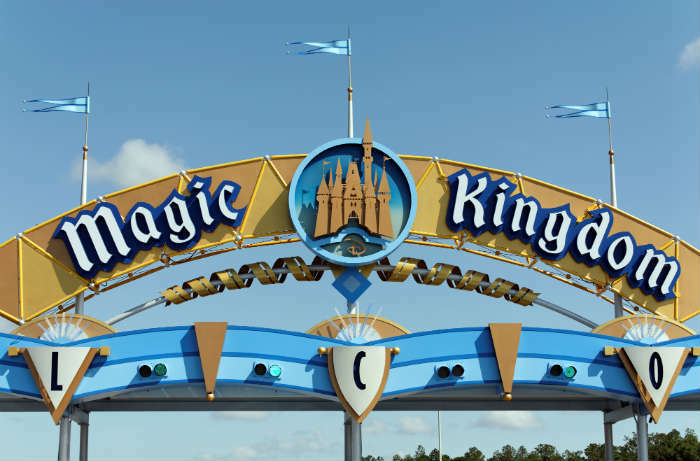 As if Walt Disney World wasn’t already magical enough, the Disney experience is made even more special by memorable firework displays set to some of our most beloved Disney songs. The Magic Kingdom firework display, which starts between 8pm and 10pm, tells a tale about the power of believing with Jiminy Cricket, Cinderella, Peter Pan, Ariel and many more of your favourite Disney characters as colourful fireworks dazzle behind the backdrop of an illuminated Cinderella Castle. 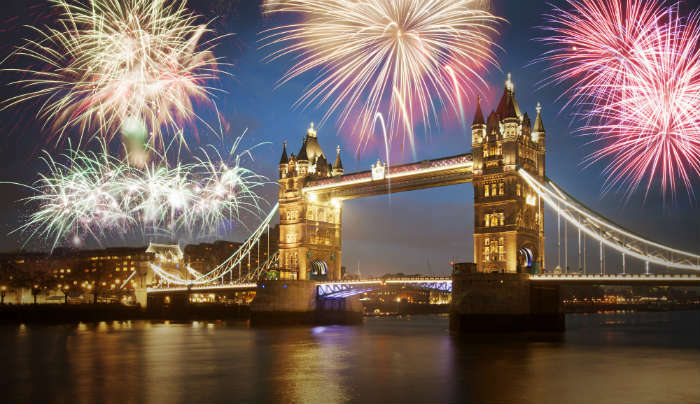 We’re back on the New Year’s Eve firework displays and this time it’s London’s turn to shine. Over the past few years, the UK’s capital city has really stepped up its firework game and this evening is now one of the highlights of London’s social calendar. You do have to buy tickets if you want a reserved spot by the Thames, although there are still places you can stake out your spot for free from the early afternoon. However, it’s more than worth it when midnight strikes and colourful fireworks shoot out from the London Eye and blast into the sky from along the Thames. Just make sure to wrap up warm! Independence Day. The day when the USA goes all out with their firework displays. 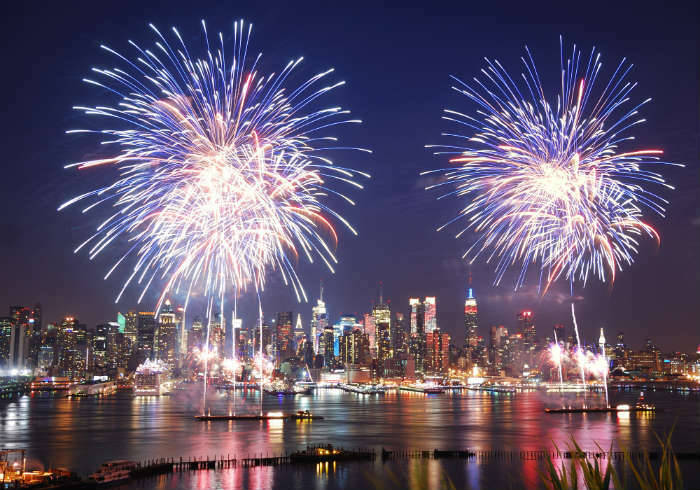 One of the best places to see a show is in NYC where Macy’s put on a giant parade and light up the East River in the evening with over 55, 000 fireworks in a huge variety of colours including new highlighter yellow, green and pink! It’s not only fireworks though that makes this event special. World famous popstars also attend the event and in the past Ed Sheeran and Flo Rida have made appearances to entertain the crowds! 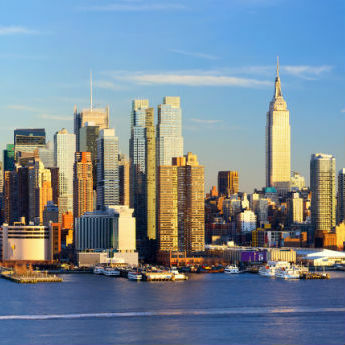 If you ever are in New York for the Independence Day celebrations, one of the best viewing points is on the FDR Drive where you’ll get uninterrupted views of the East River and the fireworks. What are the best ever firework display you’ve ever been to? 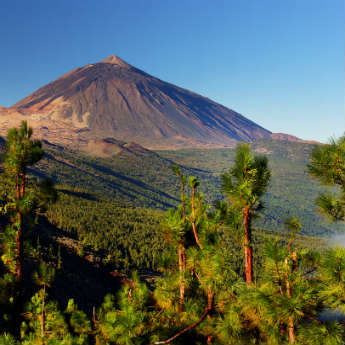 Have you seen some spectacular shows while you’ve been abroad or on holiday? We’d love to know if you have any more that you’d add to this list!